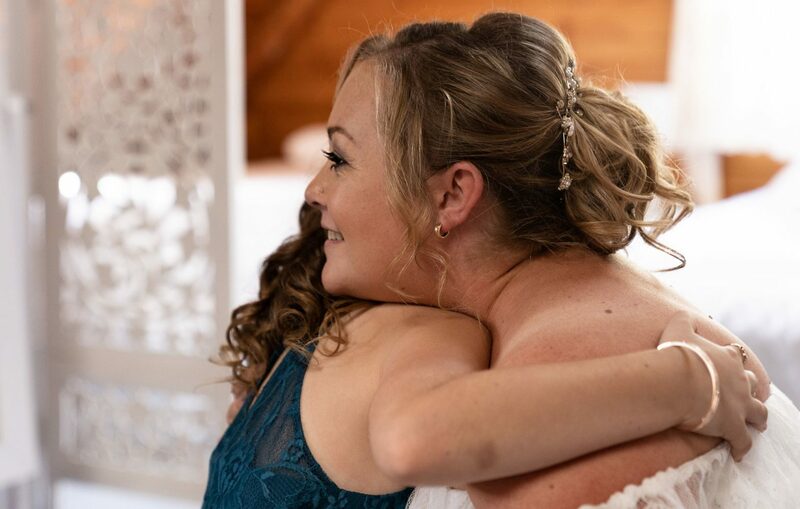 When it comes to your special day, we’re by your side! 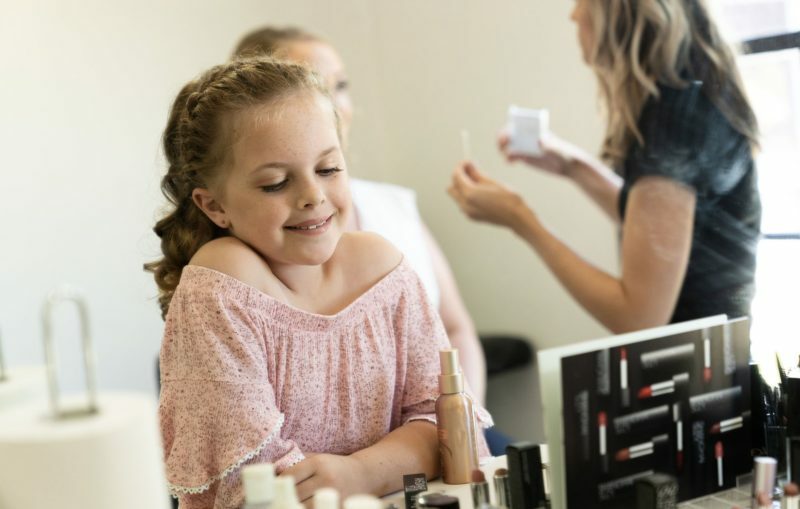 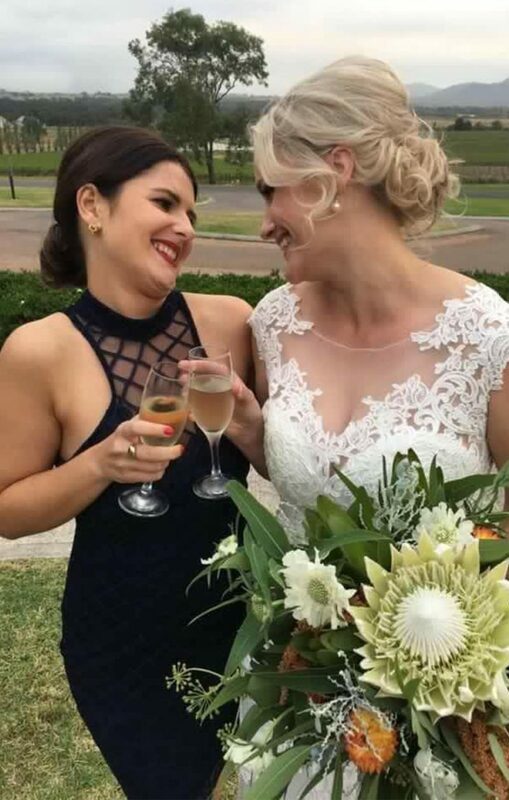 If you ask any member of our team at Joliè Hair Makeup Beauty, they will tell you that being a part of someone’s special day is one of the most rewarding parts of their job. 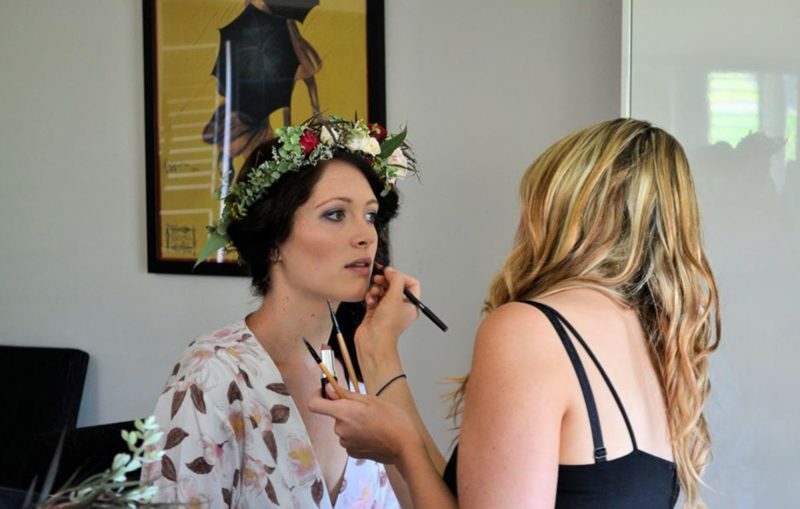 We take a lot of pride in working closely with our brides and bridesmaids to make ensure that everything runs as smoothly and stress-free on the best day of your life. 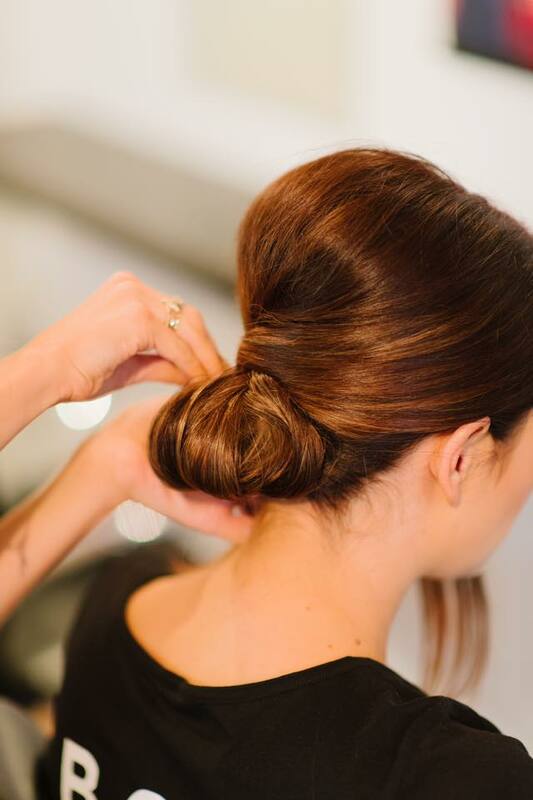 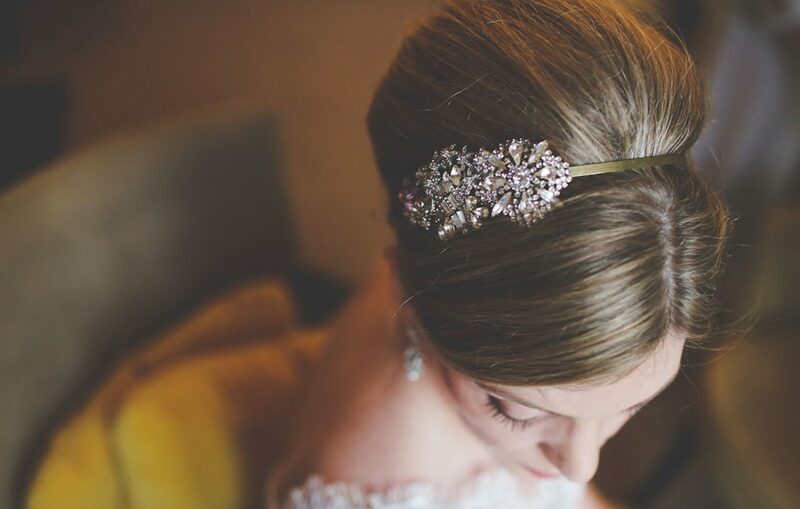 Our team of specialist wedding hair and makeup artists are ready to work along side you to create the perfect style for your special day. 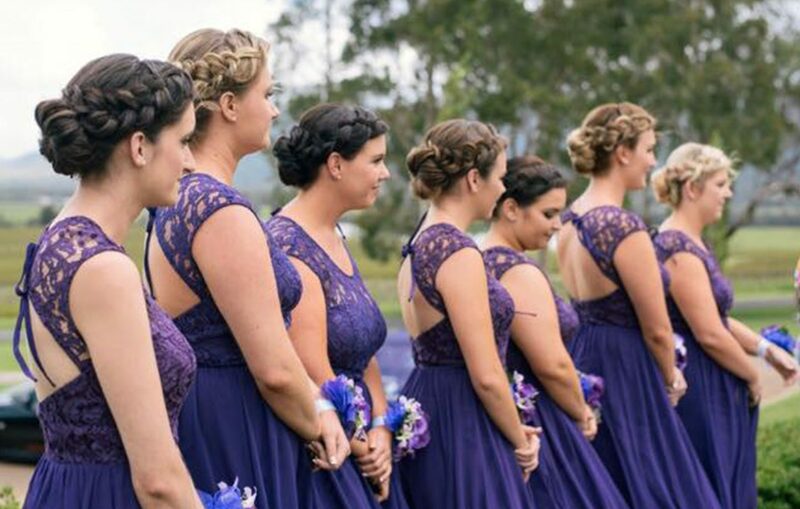 Offering in-salon wedding packages as well as mobile wedding services, the Joliè Hair Makeup Beauty team is the perfect choice for your wedding day.